MICHAEL T. LEAKE JR. was born and raised in Oklahoma City, Oklahoma. A graduate of Putnam City North High School in 2009, Mr. Leake went on to attend The University of Oklahoma where he was a Carl Albert Capitol and Community Scholar and was nominated by his professors to serve on the Dean of the College of Arts and Sciences, Student Advisory Committee. 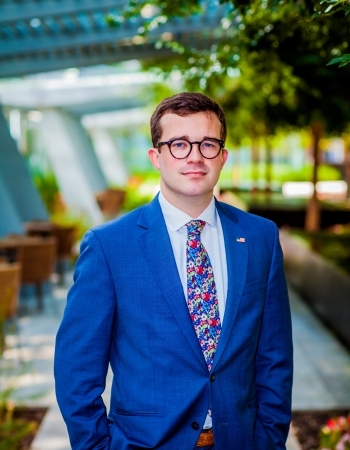 Following graduation in 2013 with his Bachelor of Arts in Political Science, Mr. Leake attended Oklahoma City University School of Law where he received two CALI Awards in National Security Law and Homeland Security Law—an honor reserved for the top grade earned in the class. 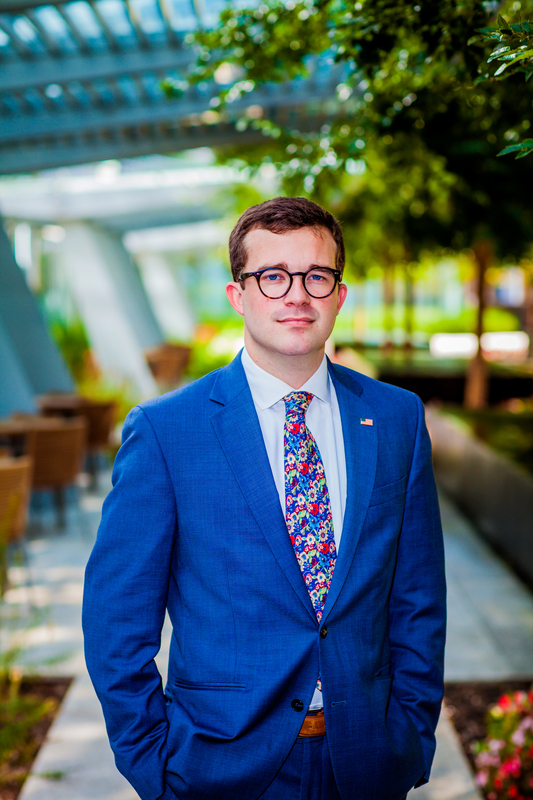 Mr. Leake joined Wiggins Sewell & Ogletree in December of 2014 as a legal intern, and he accepted a position as an associate lawyer upon passing the bar in September of 2016. He is licensed to practice in all Oklahoma state courts and the U.S. District Court for the Western District of Oklahoma. In addition to the practice of law, he serves on the Putnam City Public Schools Foundation and The Community Literacy Centers, respectfully, as a proud member of their board of directors.